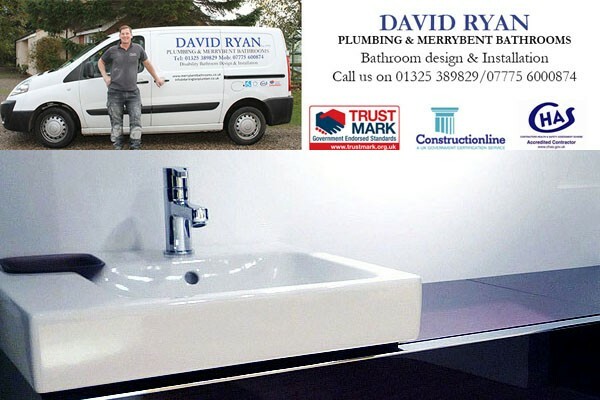 Are you looking for quality plumbing and bathroom installation? Then look no further. We can offer low cost and luxury bathrooms for home owners, landlords, guest houses and schools. Our objective is to create unique and innovative bathrooms. Luxury does not need to cost a fortune and we can cater for all budgets. All plumbing services are undertaken.